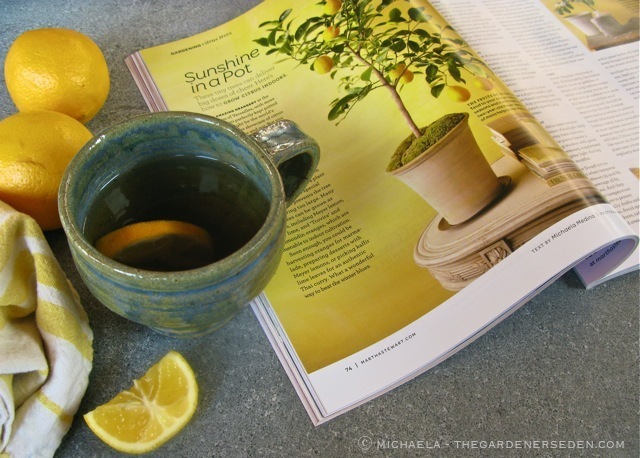 § 9 Responses to I’ve Got Sunshine On A Cloudy Day… My First In-Print Gardening Article for Martha Stewart Living Magazine!" Congrats — and what a stunning layout, with colors that sing even across my laptop. Nicely done, M.!! Thank you friends! It’s so wonderful to see this beautiful issue in print. The layout is gorgeous, isn’t it? They do such amazing work. 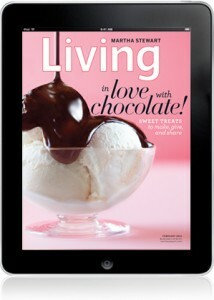 And Stacey’s article on camellias is absolutely stunning … Plus, there are so many wonderful recipes to try. And as always, I’m so grateful for all of your support and enthusiasm. Thanks for warming up our winter days. I have been so excited about this issue. Cannot wait to get out and find it. In my grove I have several Meyer lemon trees and they are the best. 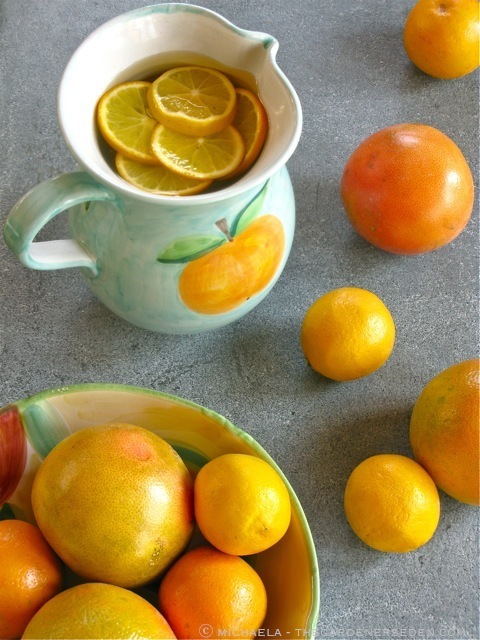 I shall have to try potting citrus in N.H. Enjoying the “fruits of your labour”. HA, HA! Sorry, I just saw that. Missed it altogether yesterday. Love your mug, BTW. Virginia’s glaze is beautiful! Congratulations! I love reading your blog. And your photos are so beautiful too. 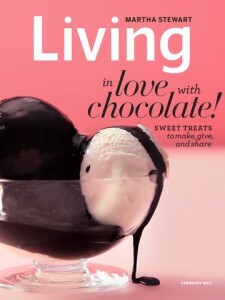 I can’t wait to read this, and I’ll pick up a copy of Martha Stewart this weekend. I got my February issue yesterday and all I can say is pure sunshine! I loved it and learned so much. Keep up the inspiring work. 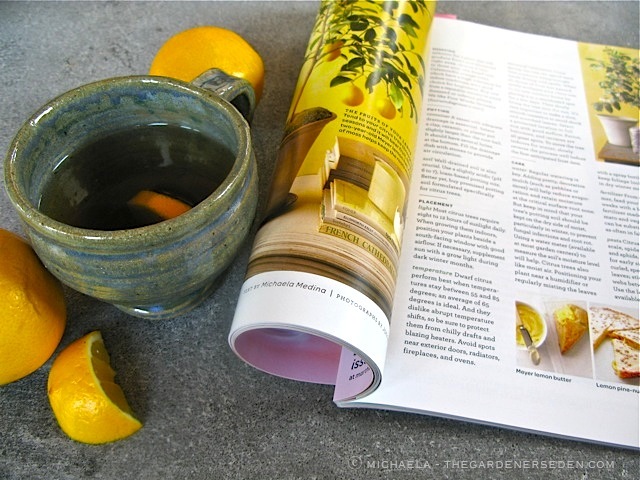 You are currently reading I’ve Got Sunshine On A Cloudy Day… My First In-Print Gardening Article for Martha Stewart Living Magazine! at The Gardener's Eden.